Believe this is the year of transformation! Happy New Year! 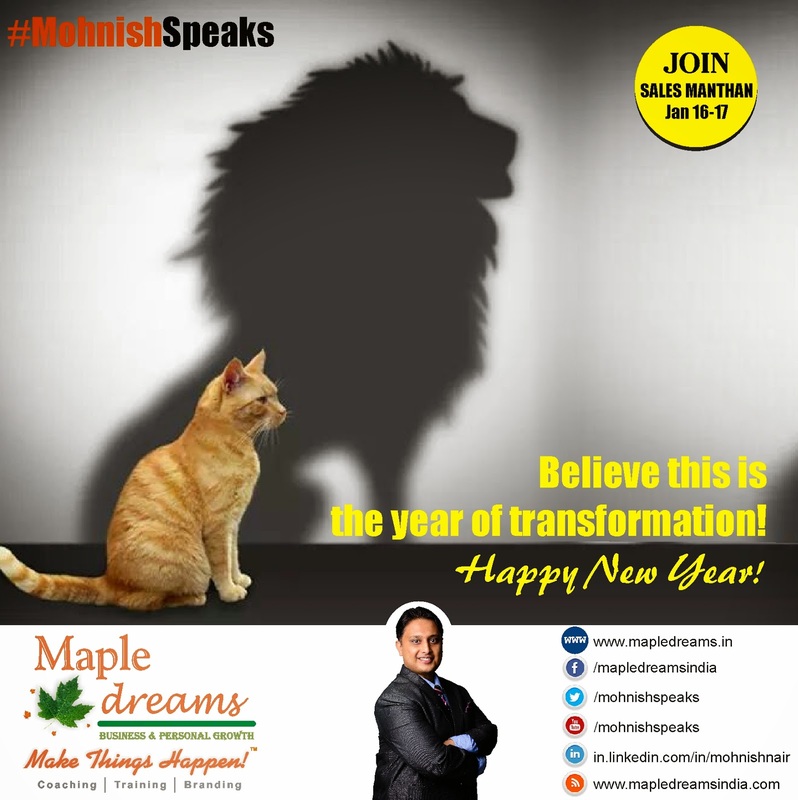 Believe this is the year of transformation!Happy New Year!